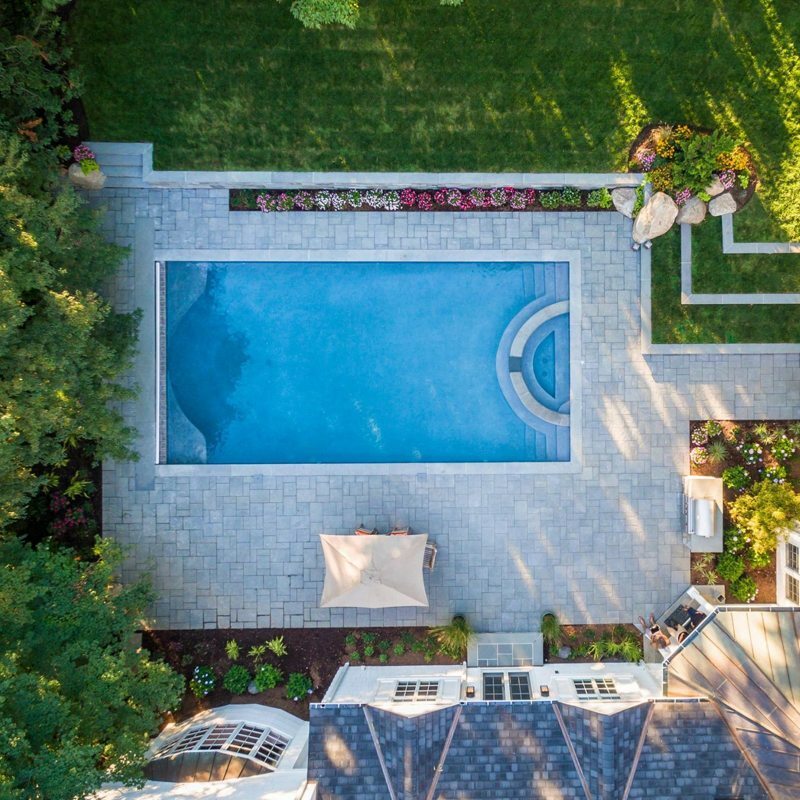 Since 2004, Thomas Flint has offered a full spectrum of landscape design and swimming pool construction services to homeowners throughout the New Jersey tri-state area. Click any thumbnail below for a detailed portfolio of our work. 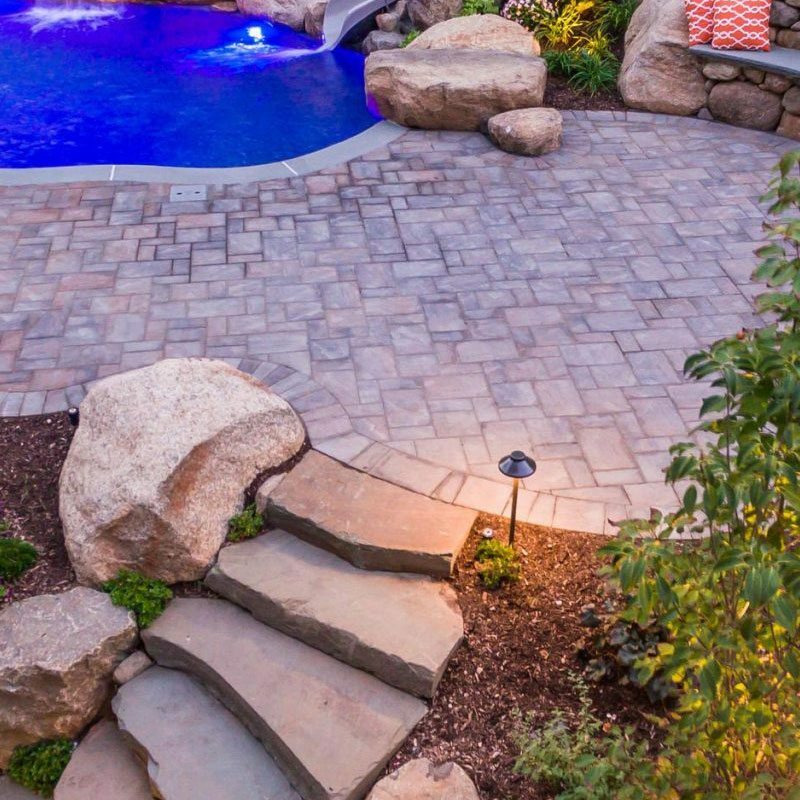 We are on the cutting edge of pool construction, we offer our customers the latest in technology and design to offer a breathtaking backyard oasis that is low maintenance and sustainable. 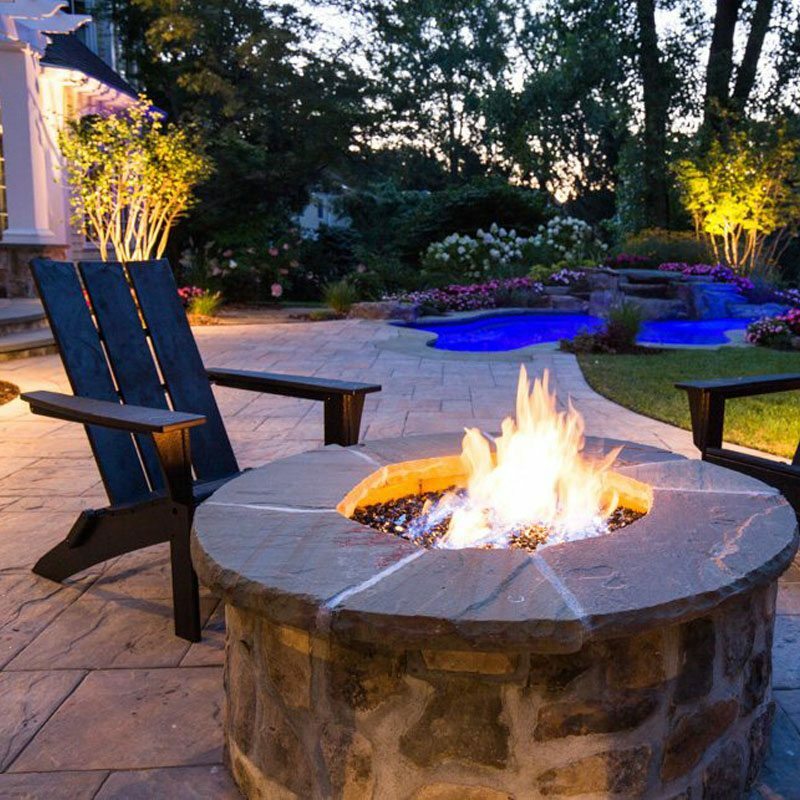 Our new jersey landscape designers plan everything in your outdoor living area from driveways and patio layouts to custom swimming pools and pool houses. 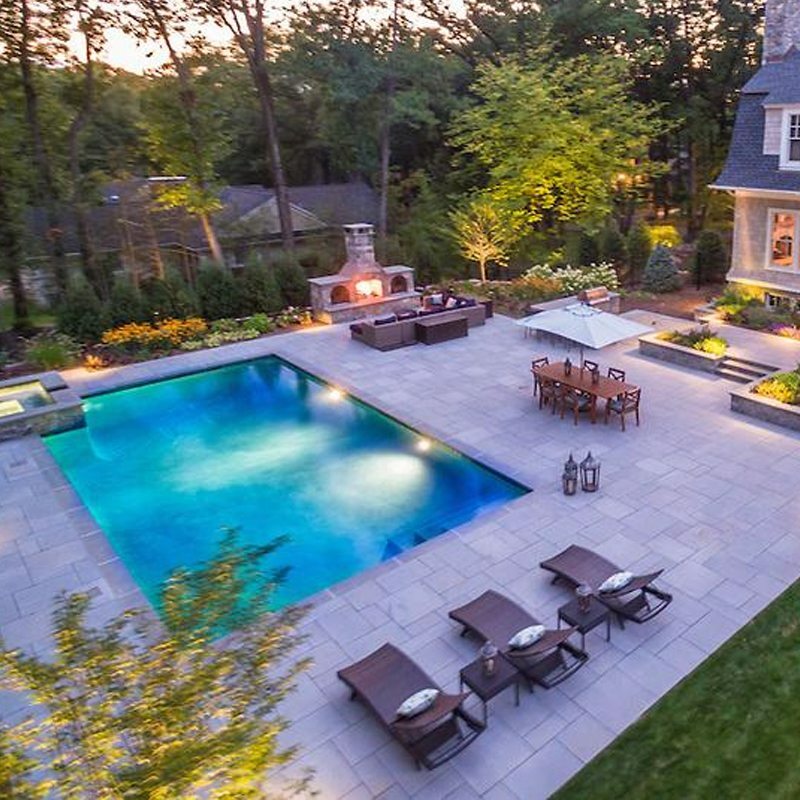 All of the outdoor living spaces designed and built by TF are built to address our clients lifestyles and aesthetic preferences and also the existing property contours. As the backbone of any fine landscape, the stonework completed by our skilled team of Master Stonemasons, reaches extraordinary levels of detail adding to the beauty and comfort of your outdoor living environment. 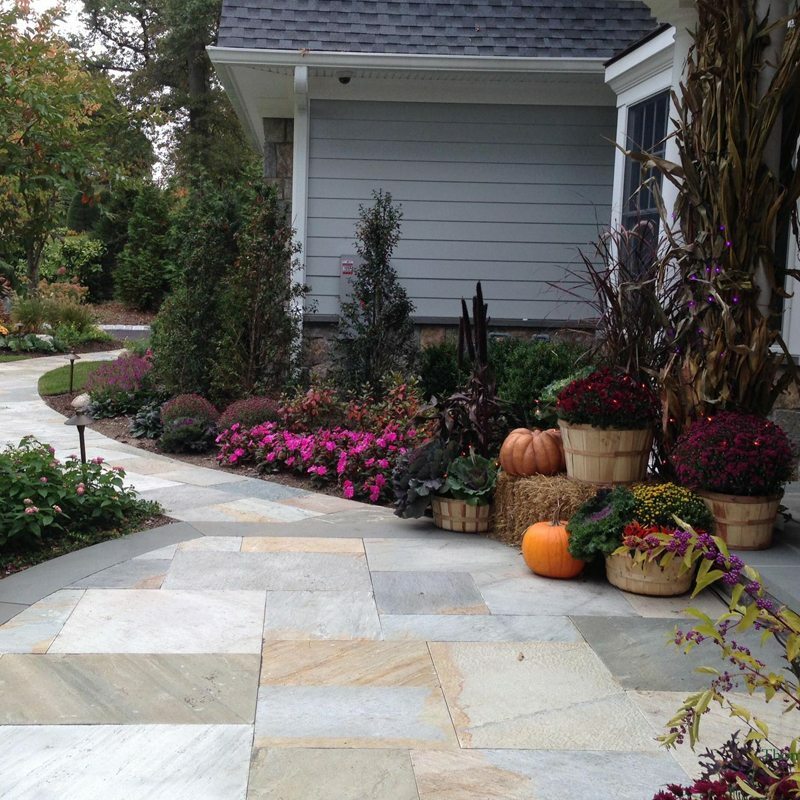 With so many different products on the market, it can be difficult to select the correct paver or stone for your application. 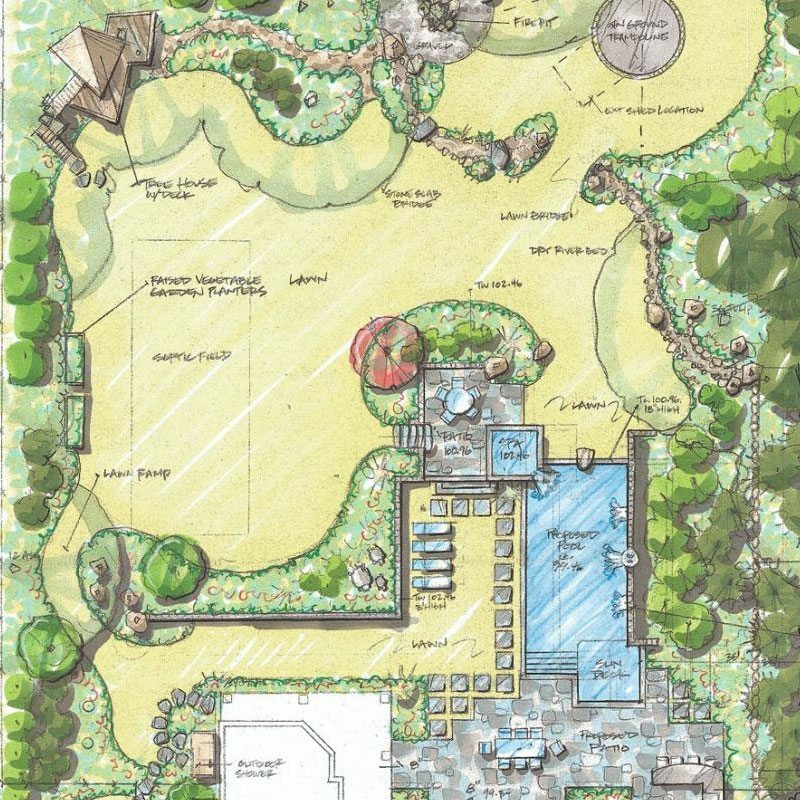 A well-planned garden will have the same effect on your life as a well planned house or a beautifully cut piece of clothing: it will be a pleasure to use. 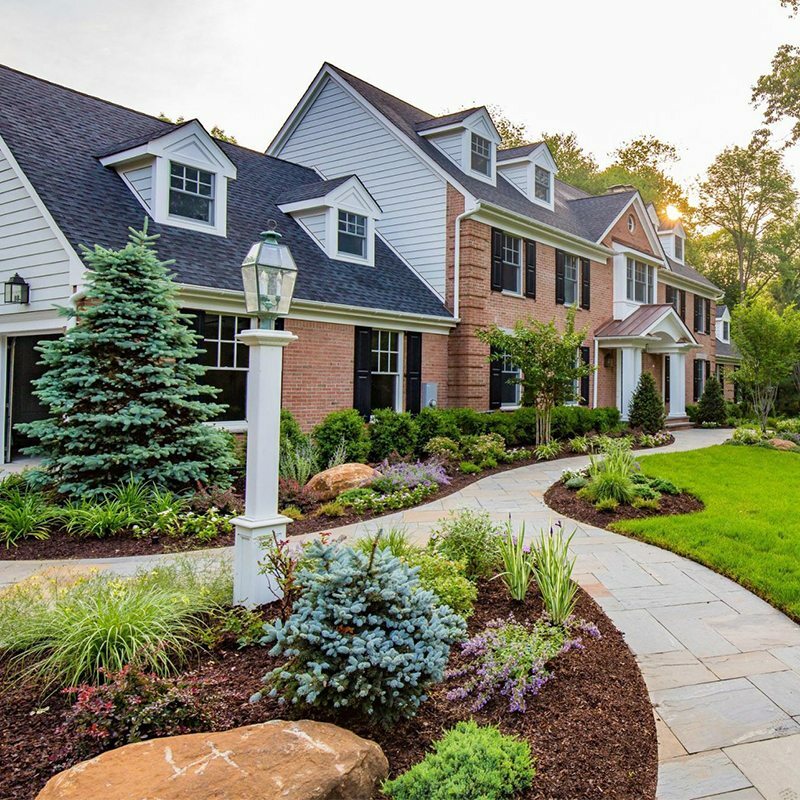 Landscape Lighting is far more than simply illuminating parts of your property. It is an art practiced by craftsmen who are trained and experienced in the many facets of the art. 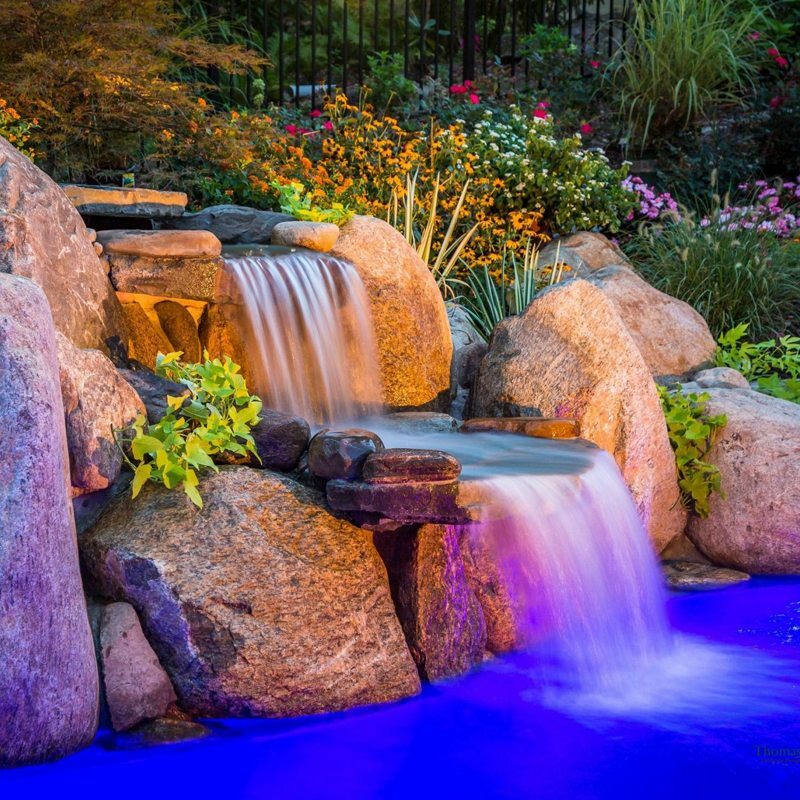 While the still waters of a pool or pond bring a calming influence to a landscape, streams and waterfalls infuse it with energy. 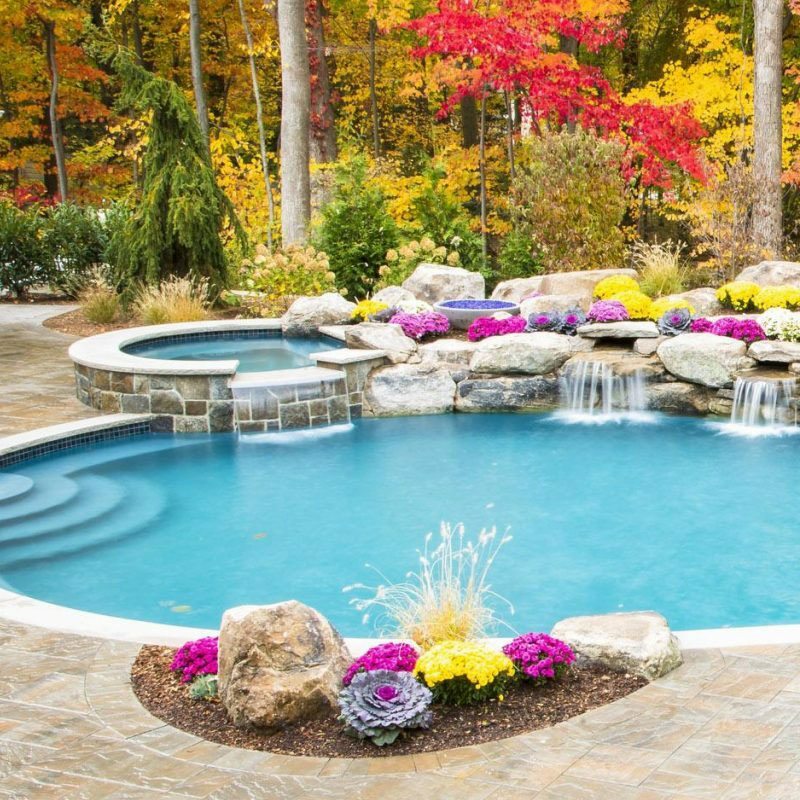 As pool renovation specialists, we can transform your tired, outdated swimming pool into a breathtaking oasis for fun and relaxation.